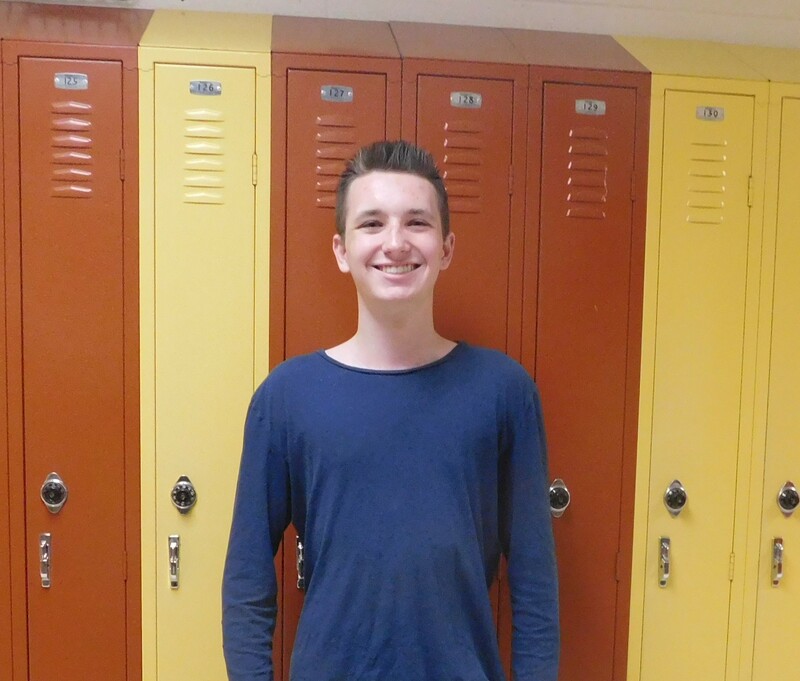 Zachary Toler, a sophomore at Nicholas County High School, has recently became a hero. On Thursday, November 29th during first lunch, Zach noticed another student choking. “I saw him shoot up out of his seat, and you can always tell [someone is choking] by placing your hand over their throat,” Zach said. After confirming that the student was choking, Zach performed the Heimlich maneuver and successfully dislodged the fruit from the student’s throat. This was not Zach’s first encounter like this. He performed the Heimlich maneuver another time when he was in fifth grade. “I learned the Heimlich maneuver in a 5th grade health class and ended up using it that year when a kid choked on a french fry,” he said. After that Thursday, Zach has received a lot of recognition and gratitude from the students and staff of NCHS. Although Zach is a hero, he is not arrogant because he believes he just did what he had to do. “When I saw him choking, I thought, oh gosh, I’ve got to do this,” Zach said. Although Zach doesn’t see himself as a hero, the students and staff of Nicholas County High School most certainly do, and they are grateful Zach was there that day, especially Jacob Keene, the student who Zach saved. “I just want to say thank you,” said Jacob. Great job. Glad that he learned this in school.